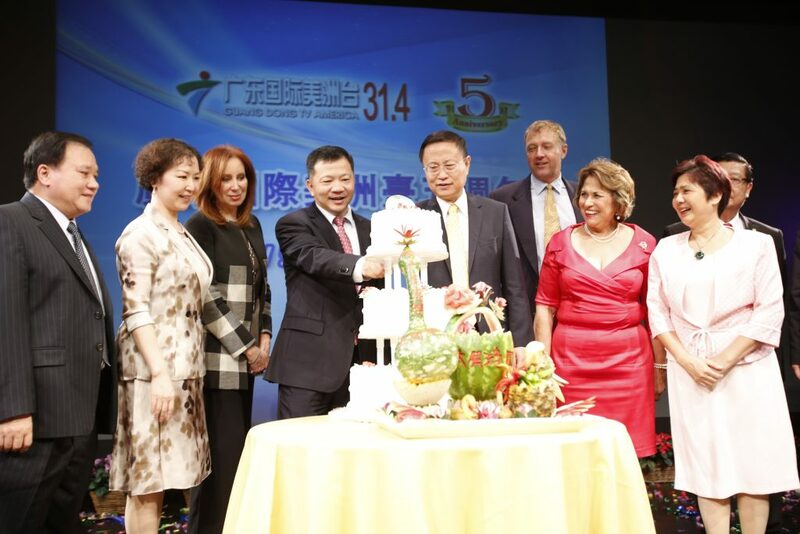 GDTV 5th Anniversary – R&C Media Group, Inc.
On September 24, 2016, KVMD’s GDTV Ch 31.4 celebrated its GDTV 5th Anniversary airing in North America. 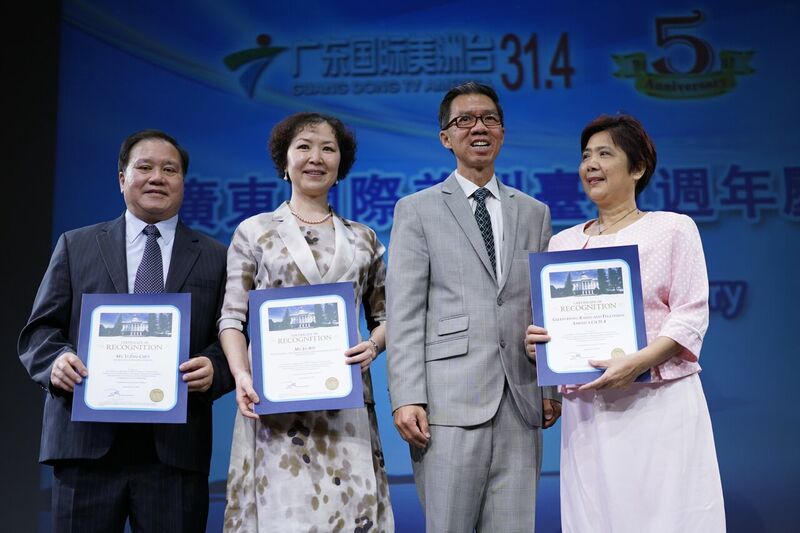 With the support of the viewers, the amazing team at GDTV that has entrusted us, and the family we have here in our studios has helped us to be who we are today. 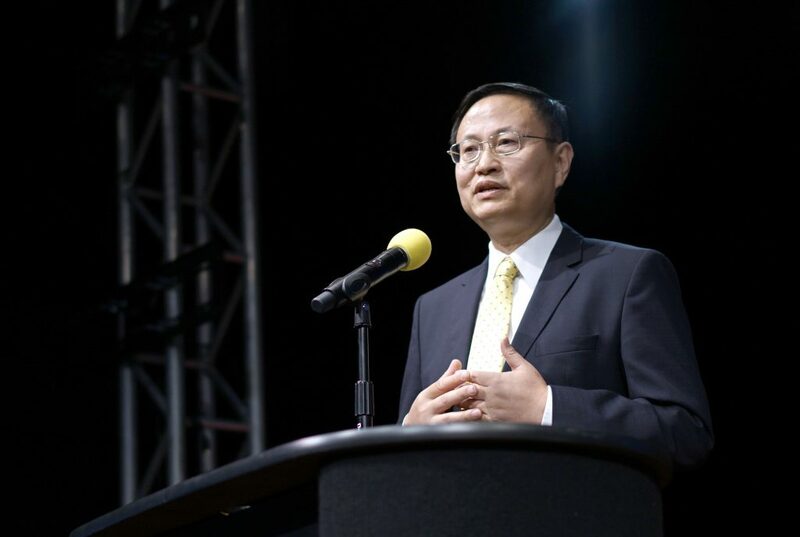 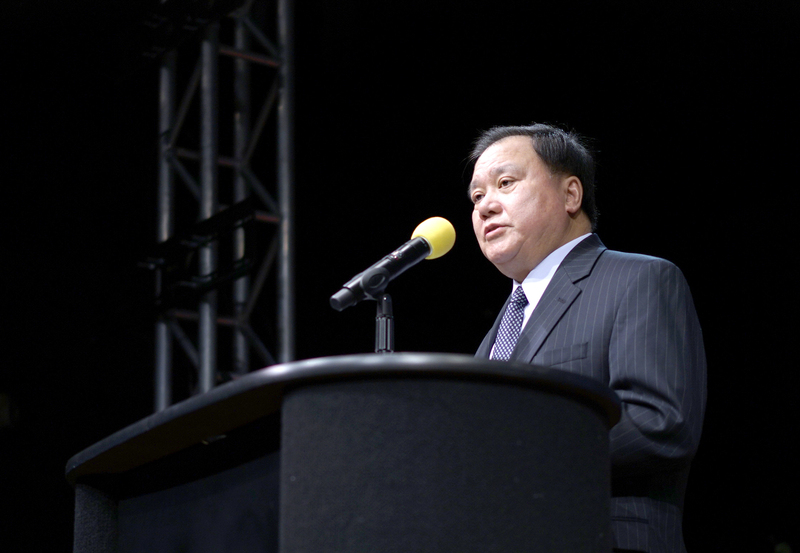 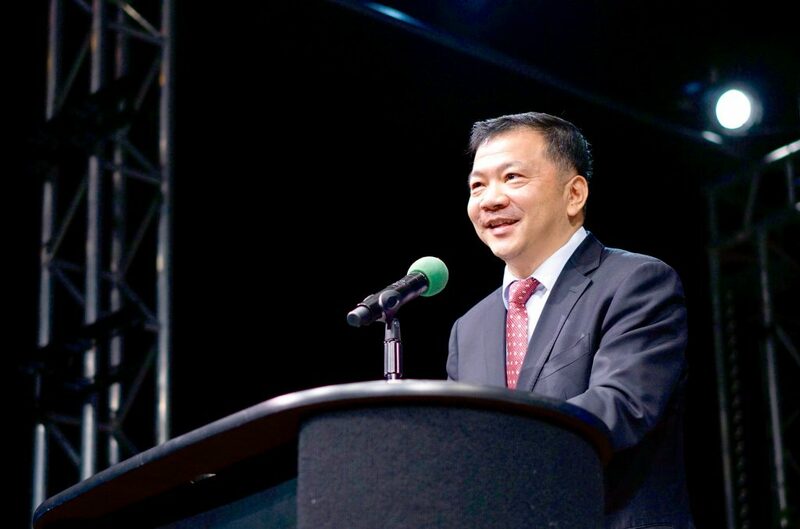 Our President, Billy Chung, spoke on how thankful he was to be part of this adventure and innovative team to bring the long, prosperous culture of China to the United States of America. 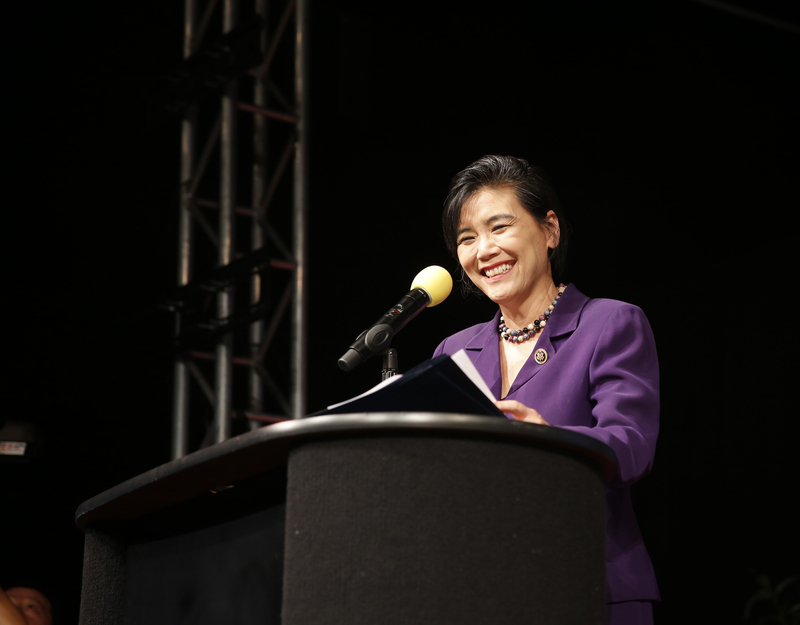 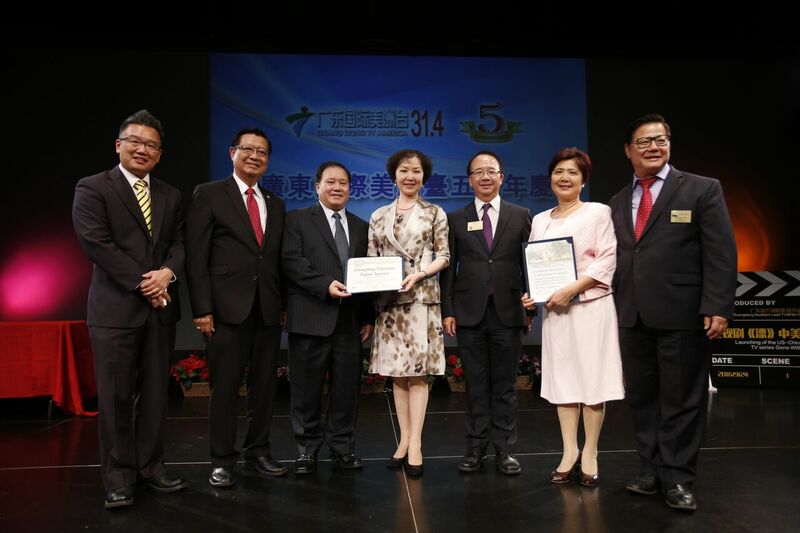 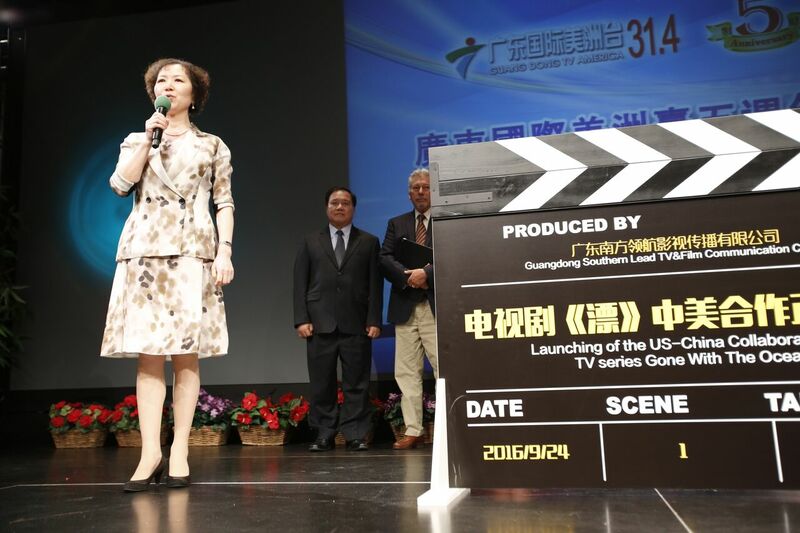 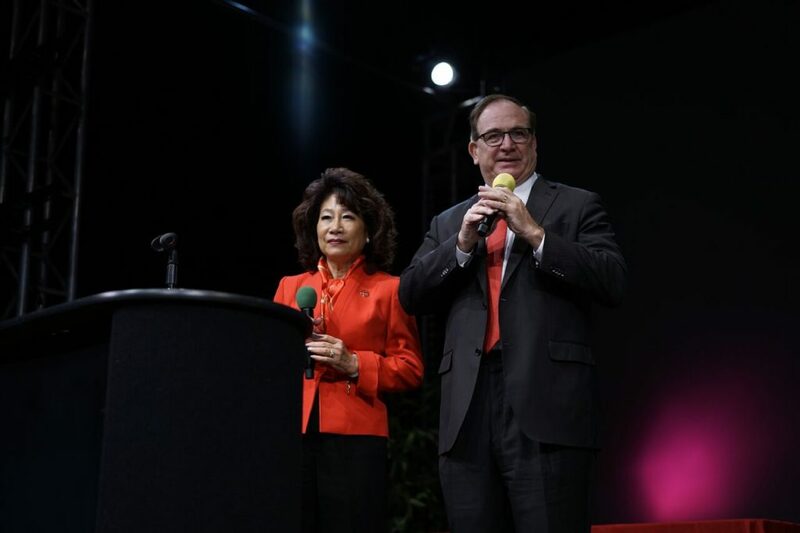 During the GDTV 5th Anniversary celebration, members of the U.S. House of Representatives and other local government officials to greet GDTV members in congratulating them for another year in streaming exciting shows for the Chinese communities in Los Angeles. 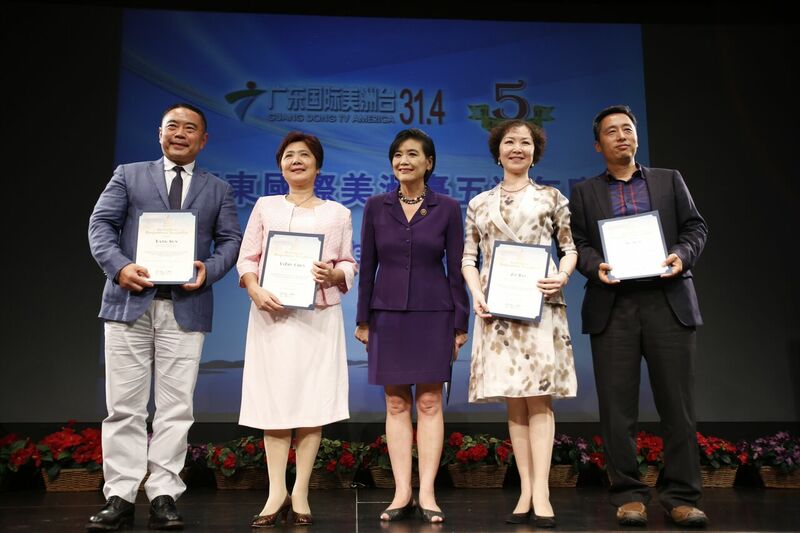 GDTV hosts teamed up with our R&C Media Group, Inc. host Chen Dan to introduce the wonderful performances throughout the night.